In the discussion of selling real estate in Ocean City with my clients I am often asked what closing costs will be involved and how much they are. Closing costs are going to vary from deal to deal, however there are some common similarities that I have outlined below. It is helpful to know what these costs are going to be in the beginning of the process so you can properly position and market your property accordingly. Every time a property transfers in Maryland the state and local municipalities charge transfer taxes on the sale, which total 1.66% of the purchase price. As an example a $500,000 property sale would have $8,300 in transfer taxes associated with it. Per the Maryland Contract of Sale these transfer taxes are split equally between the Buyer and Seller, however they are a negotiable item. The Seller of real estate in Ocean City will typically be responsible for the commissions associated with the sale. Current commission rates range from 5% to 6% depending on the property and the Ocean City Realtor you choose to represent your listing. These commissions are not paid unless the property goes to settlement and are then collected from the proceeds of the sale. 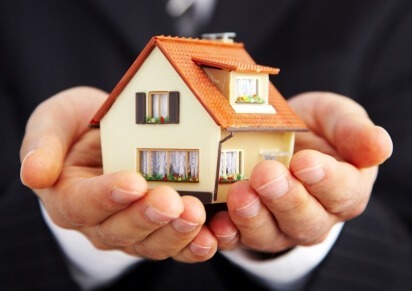 The Seller is responsible for the costs associated with releasing the current deed so that the property can transfer. This cost will vary depending on the property and the title company doing the settlement, however it typically ranges from $125 to $150. You will be reimbursed for any items that you have paid in advance. This will be for items such as taxes, condo fees, waste water, etc. These items will be prorated down to the day of settlement and you will be reimbursed the unused portion. As an example, property taxes are paid in advance on July 1st of each year. Assuming you went to settlement on your Ocean City property on March 1st you would be reimbursed for 4 months of taxes. The State of Maryland has instituted a withholding tax on sellers of Ocean City real estate that are not residents of Maryland. If an exemption is not filed for ahead of time title companies throughout the state are instructed to collect this withholding tax on the net proceeds number from your final settlement statement. In order to avoid this, once there is a ratified agreement in place for the sale of your property you can file for a non-resident withholding exemption. This is something that I handle for all of my out of state clients and would be glad to do the same for you. 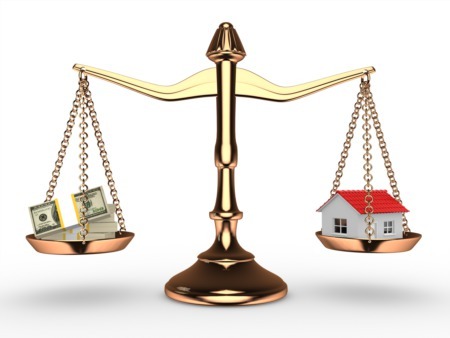 These are the common similarities that I see across most Ocean City real estate transactions. Keep in mind that every deal is different and these terms can change based on the structure of the overall deal. I provide all of my clients with a preliminary settlement sheet at the time that I list their property so that they have an idea of what to expect. This puts them in a position to know what the real, bottom line numbers are before making any decisions regarding the sale of their property. Should you have any other questions or want to discuss this in greater detail feel free to contact me anytime at 443-614-9179.